It is food we mix it with the rice which is indispensable to a Japanese dining table, and to season. Because it is a straight type, you may mix it with the rice which cooled down and are familiar. 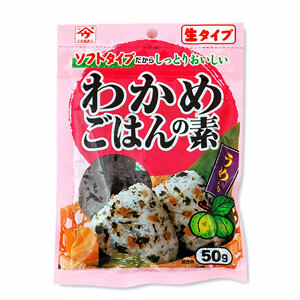 We added ume flesh to the seaweed which were full of flavors and finished it deliciously.